Grab your leashes because it’s time for Pet Fest! 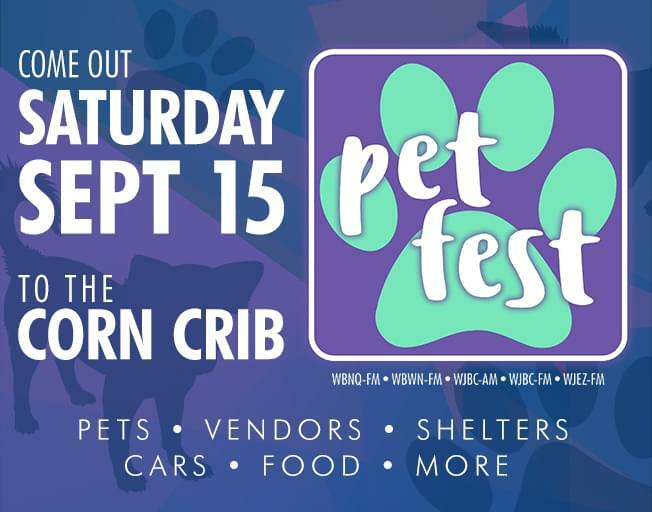 Radio Bloomington is teaming up with the Tail’s and Paw’s Cruise-in for Shelter Pets organized by Mid State Cruisers to bring Pet Fest to the Corn Crib! Pet Fest will be held on Saturday, September 15th with fun for all, people and pets, from 10 am ‘til 2 pm. Mid State Cruisers will be putting together a Cruise-in for the event and during the Cruise-in we encourage you to check out all the adorable pets up for adoption by your local no-kill shelters. Adoptions will be available through Wish Bone Canine Rescue, Ruby’s Rescue & Retreat, and Pet Central Helps. Dash plaques will be offered to the first 75 vehicles provided by State Farm Agent Chris Mizell. For safety reason, all pets in attendance must be vaccinated. We ask that you be mindful of all those around you at Pet Fest to keep the event enjoyable for everyone. Please be aware of how your pet behaves around strangers and other animals. Leashes must be no longer than 6 feet, no retractable leashes will be allowed. Owners are responsible for picking up after their pets. 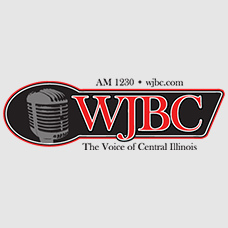 For any questions regarding the cruise-in, contact Don & Cindy Kopack at (309)-824-5594 or cindykopa@gmail.com. Come support your local no-kill shelters and help these pets find the homes they deserve!